Mother of two, owner of Holistic Health in Hackneys bustling Broadway Market, Management Consultant, practicing Podiatrist, Biomechanic, and with an impressive post graduate training log, Tracy Byrne is a committed and dynamic individual. Backed by excellent training and an ability to connect with patients on many different levels, Tracy’s treatment model is holistic. She challenges the usual medical model by looking at the entire structure, not just the foot, offering her patients a fuller, and often more lasting method of treatment. Her excellent communication and patient management skills were nurtured during her time spent in practice. 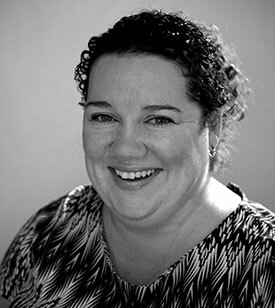 Tracy’s patients benefit from a potent combination of techniques, including Podiatry, Dry Needling, Trigger Point Therapy and Ischaemic Compression. Specialising in Biomechanics and Podo-Paediatrics (the study of infant feet and their development), Tracy is a keen barefoot walker, and promotes this practice within hers. Also passionate about the prevention of foot pathologies–looking after our little ones feet–and offering affordable foot care to seniors. Seniors are encouraged to take advantage of Holistic Health’s reduced rate Foot Clinic and parents are encouraged to bring their little ones in for a foot check. Tracy is registered with the Health Professions Council; is a member of the British Association of Chiropodists and Podiatrists; and a member of SOCAP (Society of Chiropodists and Podiatrists). "I used to put up with painful feet, but after treatment it's like getting my real feet back. It's more important than a haircut!" "Tracy Byrne is a dynamic person with dedication to her work and visions. She has great managing skills and very qualified in her own field"
"Tracy has proven to be very knowledgeable and helpful over issues that I did not expect. Her recommendations were first class and helped immensely"
Please ring Holistic Health to book an appointment. Appointments are available on Tuesdays and Thursdays. Did you know that you can buy a Gift Certificate for any treatment//any amount for someone special this Christmas. They are the epitome of glamour and sophistication, the ultimate accessory for adding poise and grace. 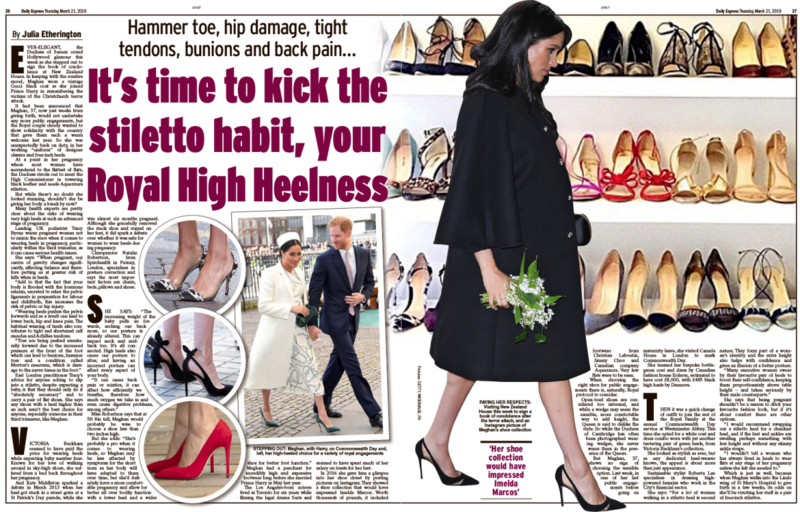 But high heeled shoes are at the centre of an extraordinary row after public health experts called for them to be banned for any one under 18. Have a read through this article from the Scottish Mail on Sunday by Kate Foster and see what advice Tracy Byrne has to offer. 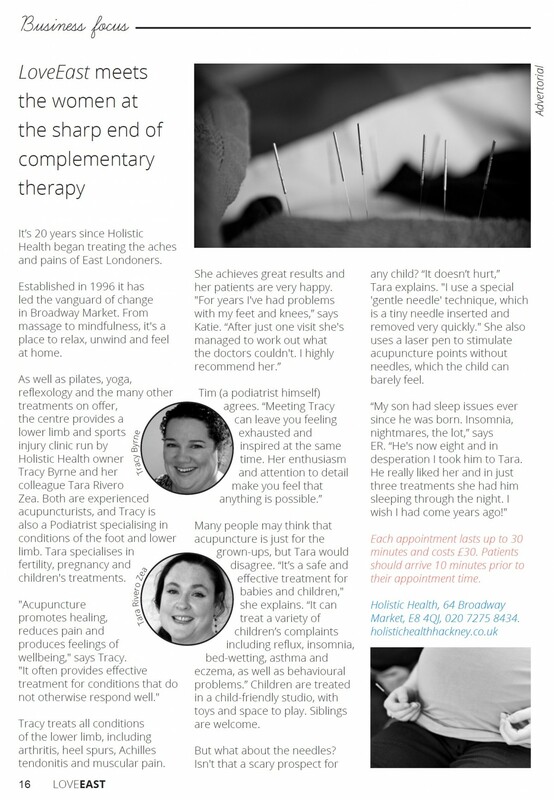 Holistic Health are very excited to announce two new pop up low cost Acupuncture clinics beginning in October! Acupuncture promotes healing, reduces pain and produces feelings of wellbeing. It often provides effective treatment for difficult to resolve conditions and injuries. Having your little one’s feet measured regularly is vital to ensure healthy foot development. • Always in the afternoon, our feet spread and swell during the day, and so the afternoon is the best time of day to go shopping. • If your child already wears orthotics (prescription insoles) be sure the shoe you purchase can accommodate them. • Take your time and don’t rush things or shop when your little ones are tired and cranky!